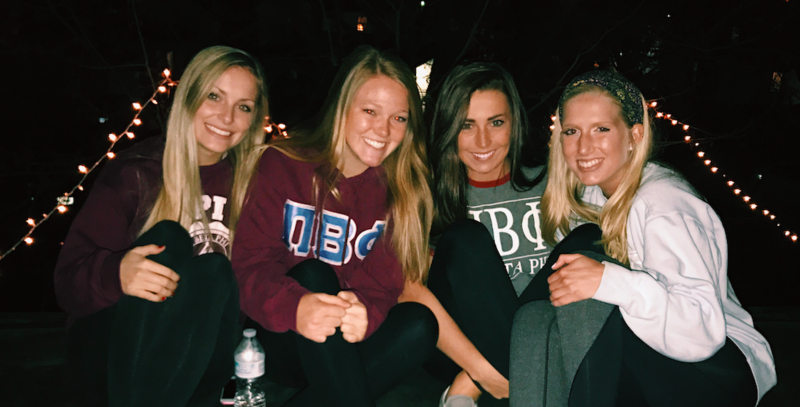 Sisterhood is one of the most special parts of being a member of Pi Beta Phi. 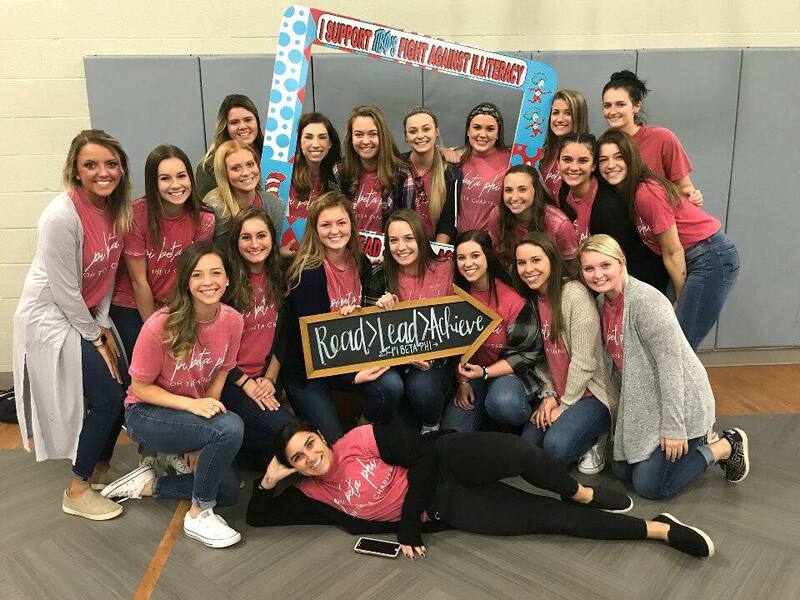 When you open your heart to all your new sisters on Bid Day, it is a truly touching moment. No matter what happens, you will always have a group of sisters by your side, for the rest of your life.